Analysis of seafloor morphology, modern geological processes and their evolution long the Quaternary on continental margins and ocean basins: tectonics, seepage and fluid venting, seafloor instabilities, mass flow and bottom current dynamics. This characterization will be realized by the interpretation of geophysics, mainly acoustics, and GIS techniques. 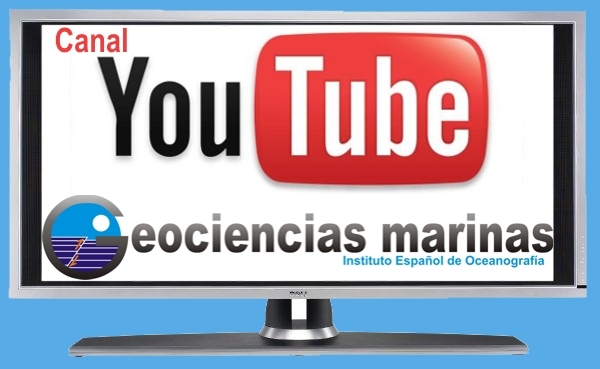 The basic objectives are the definition and classification of main geological processes along the study area, as well as the assessment of regional marine geohazards, include slides and tsunami triggering. The possible areas of study would be the Alboran Sea, the Gulf of Cadiz Margin and the Canary Basin.